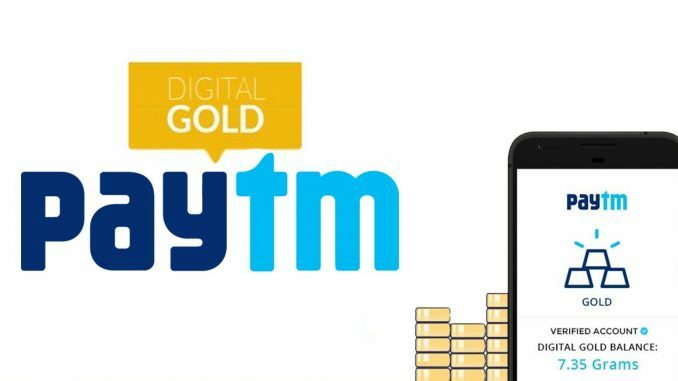 The most loved digital payment company in India -“Paytm” is all set to complete 1.5 tons in gold transactions. 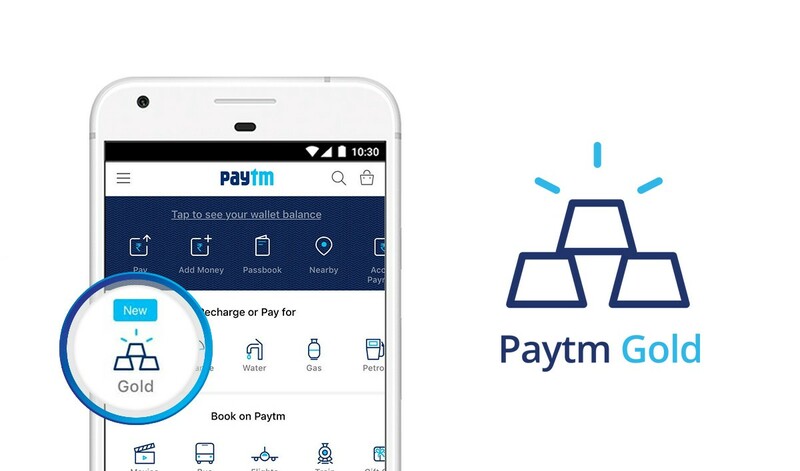 One97 Communications says that Paytm will covered the 70% of MMTC-PAMP market this festive season. Paytm is ready for the upcoming festivals with their promotional campaigns. The recent one will allow users to receive gold as cashbacks. 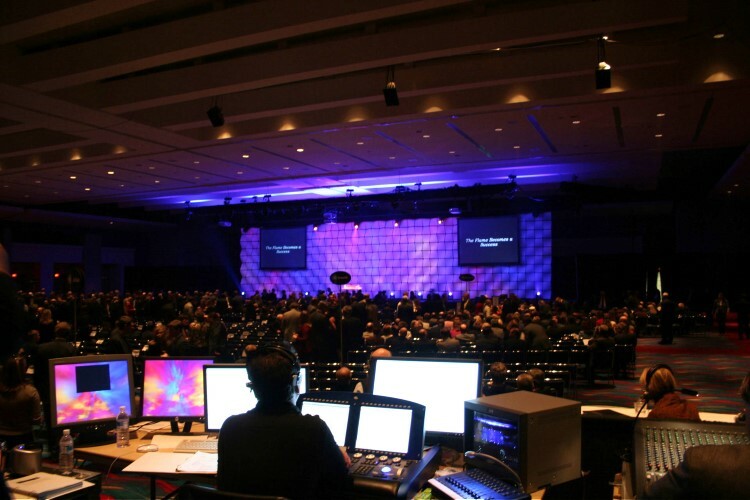 And having huge following in states like Delhi, Noida, Karnataka, Maharashtra, Tamil Nadu and Uttar Pradesh which contributes about 70% of their sales. The best thing about buying on Paytm Gold is that you can start investing in Re.1 only. And with such tempting offers Paytm has set their eye on Raksha Bandhan to promote as much as possible. 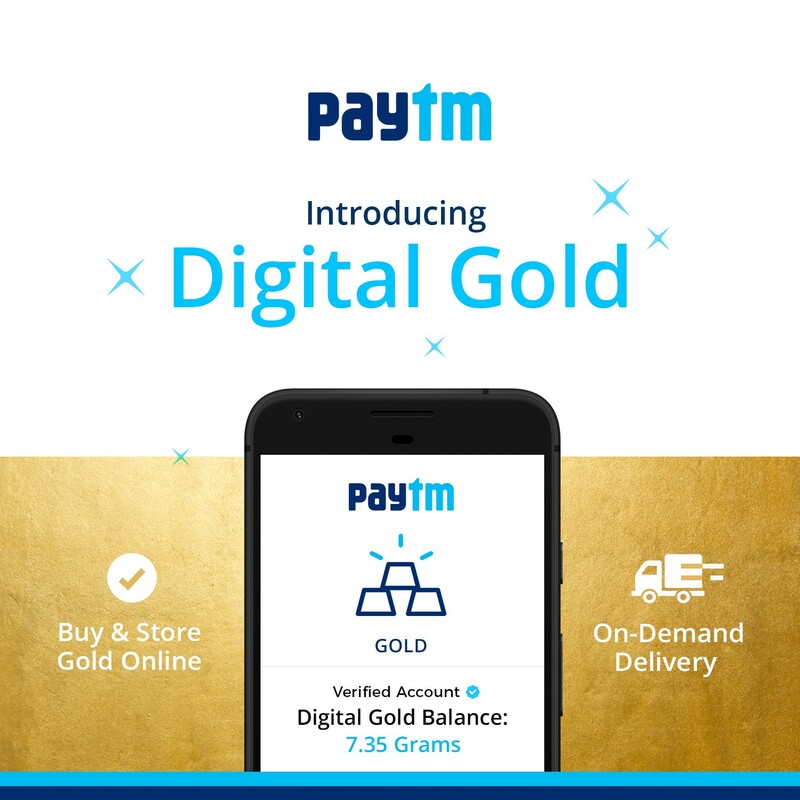 Nitin Mishra, Senior Vice-president of Paytm says that – “We hope that during Raksha Bandhan and Varalakshmi, Paytm Gold will emerge as a proven alternative to traditional Gold transactions & Gifting”. We are excited to see the revolutionising change the Paytm is about to bring in virtual digital payments. And with Digital India campaign running to, we hope see more changes in virtual money and payments in India.